for an afternoon of stories at the Ferryland Lighthouse. Charis Cotter will tell the story of The Ferryland Visitor, a mysterious man who visited Gerald and Gail Squires, and their daughters, at the lighthouse years ago. Then take a turn telling your own stories of Ferryland, the Squires family, and the lighthouse. 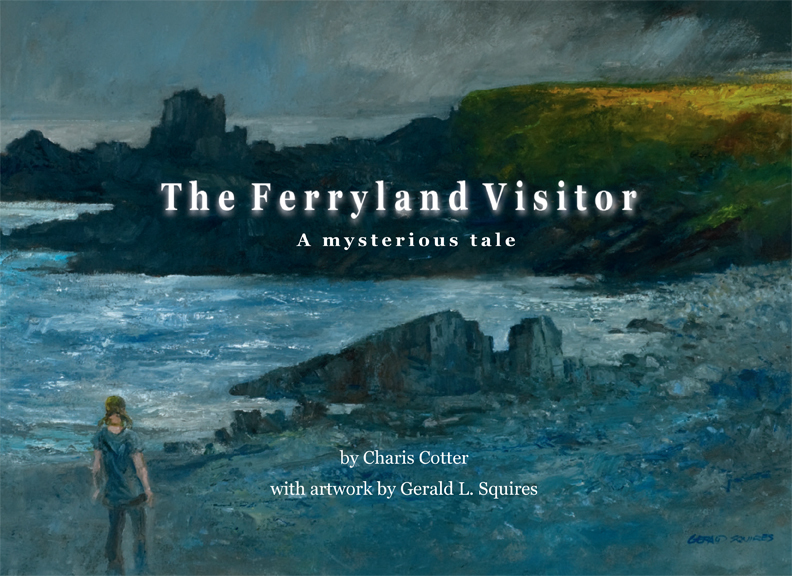 The book The Ferryland Visitor will be available at a special price.